Join OV Boston for a night of self-love on February 13th! Jet Set will be popping up at the shop for a night of express facials and snacks! 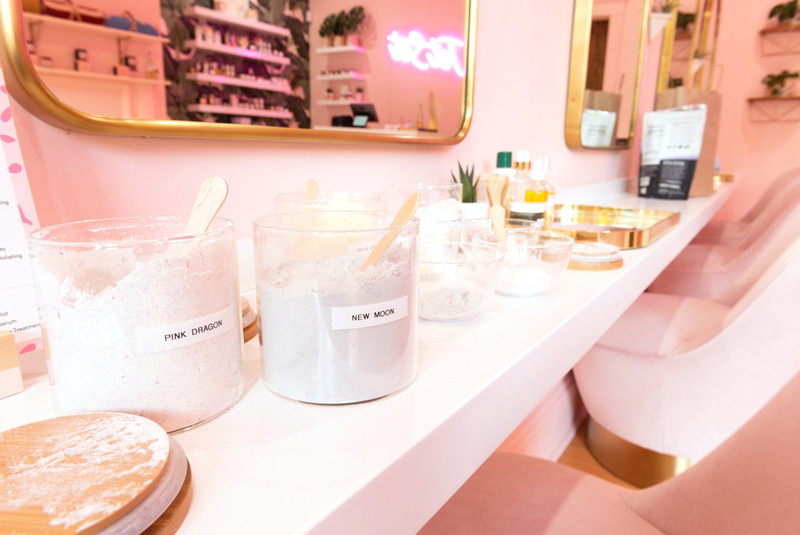 Jet Set is a wellness brand that focuses on self care and natural beauty. The express facial at OV consists of an educational, DIY face mask with plant based products made by Jet Set.